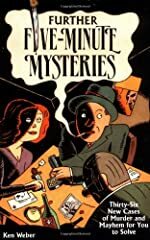 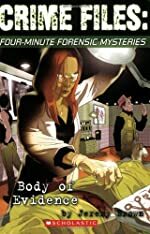 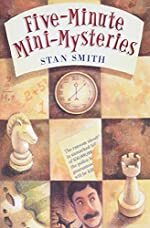 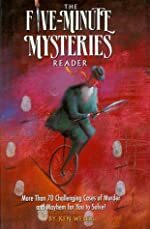 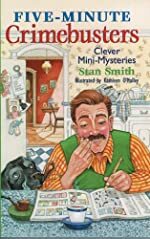 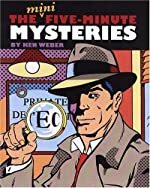 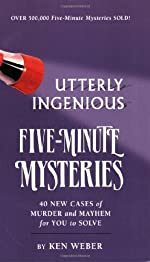 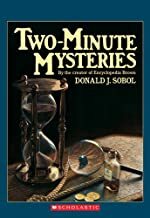 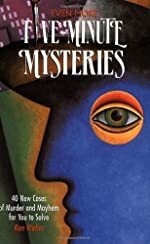 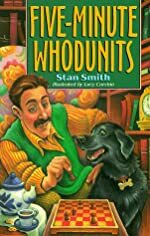 Minute Mysteries: A First Clues Mystery Series for Kids. 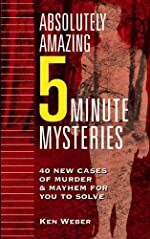 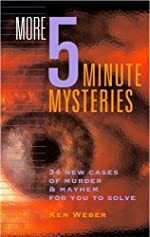 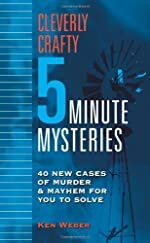 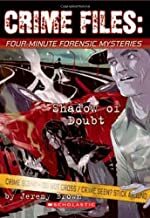 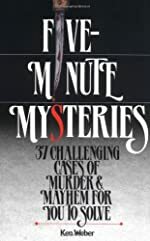 About the series: Minute mysteries are short mysteries that are intended to be read and solved within the time frame indicated. 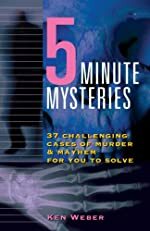 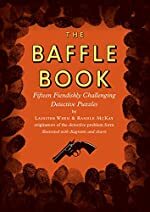 Books are organized here by length of mystery (2 to 5 minutes) and author.